Matthew Cord is a Licensed Attorney in California, Oregon and Montana. 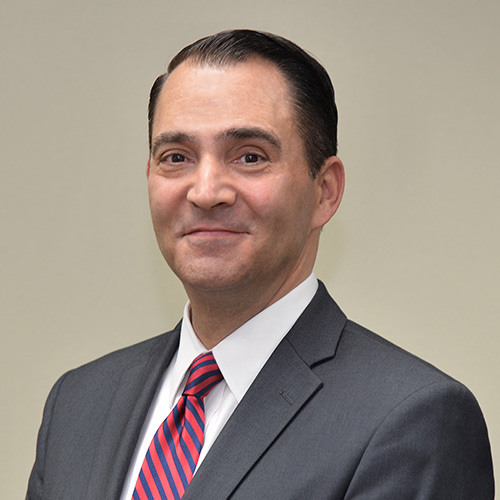 He has over 23 years’ experience in all phases of litigation in both State and Federal Courts. 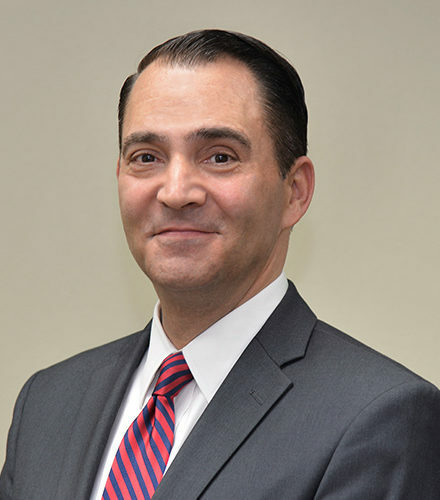 Prior to joining Andrew Johnson’s office in Vista, California, Mr. Cord served as Civilian Counsel for the Department of the Navy, a Litigation Associate in Irvine, California, and a Deputy City Attorney in San Diego, California. Additionally, Mr. Cord served more than 20 years as a Judge Advocate in the United States Marine Corps in both active and reserve assignments.